Boiler room scams are still popular, unfortunately, and they are designed to prey on the vulnerable. The North American Securities Administrators Association (NASAA) says that people lose billions of dollars every year in these scams. Repeated, and sometimes abusive, calls from salespeople. Promises of guaranteed profits or returns with little to no risk. Forcing the potential client to commit to the purchase right then. Providing little to no information about the firm they allegedly work for. Constant delays in regards to profit. 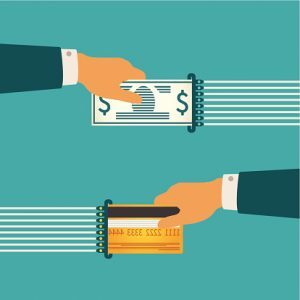 Non-standard (and sometimes illegal) ways of collecting payments from investors. As a general rule, if a person claiming to be a broker or financial advisor calls you up out of the blue, do your research first to see if he or she is a legitimate and licensed broker. Any person who claims to need an answer right now is not someone you can trust with your money. Ask questions about the advisor and the firm, and seek counsel from other advisors you may know and trust. You should be able to take your time when it comes to investing. If you are a victim of securities fraud, however, you do have options available to you to seek compensation through the civil justice system. At The Frankowski Firm, we help investors throughout the country who have been scammed by unscrupulous, negligent and fraudulent brokers and advisors. To learn more about us, or to schedule a consultation with an experienced broker fraud attorney, please call 888.741.7503, or use our contact form.